A good book always makes a nice present, they say. In the case of Professor Richard Herr of the University of Tasmania’s School of Law, the number of nice presents is quite impressive. 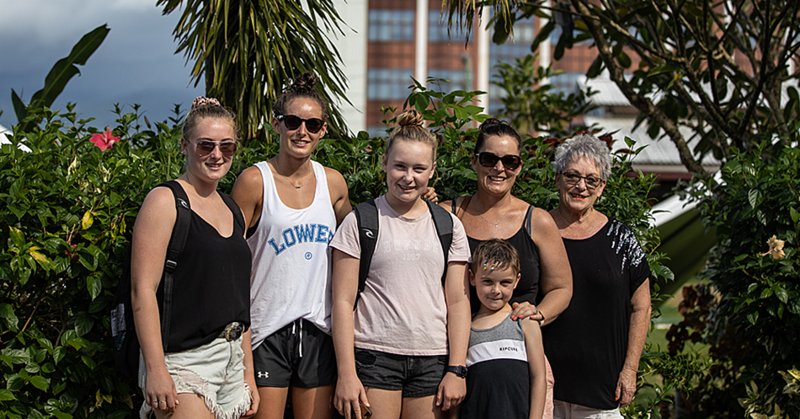 The academic from Australia gave away his collection of approximately 600-800 books, magazines and articles which he described as his “Pacific collection”. “I’ve been looking forward to presenting this gift to the Parliament since the last five or six years now,” he said. He added that the collection provides a special benefit for those who might be willing to use them for scientific research purposes. “Books are old-fashioned now. Nowadays, the process of writing a paper goes hand in hand with using the internet to look up what is available. “But what you will find in these [books], is something you will not find on the internet. The history of Samoa and the history of the Pacific islands is something you simply don’t get on the net. I know that Samoa always is celebrating and remembering the past and I hope that these books will help by doing so. In fact, the collection, which is completely made up of Richard Herr’s very own private anthology of literature delivers him a very good excuse to visit the country from time to time. 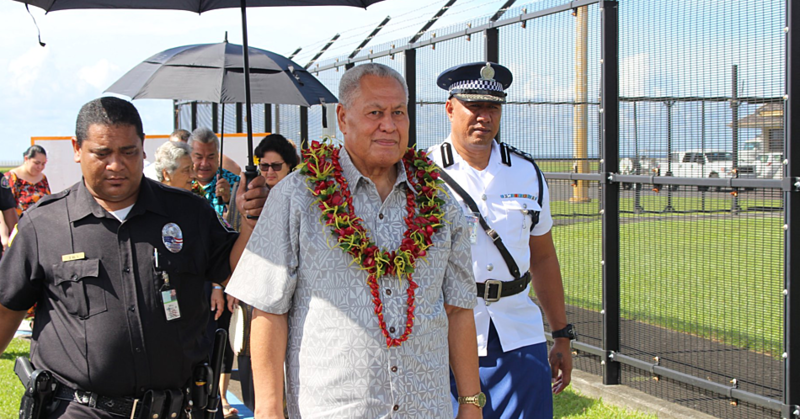 “If I want to do some research now, I will have to come to Samoa to do it,” he told the Samoa Observer with a wink. 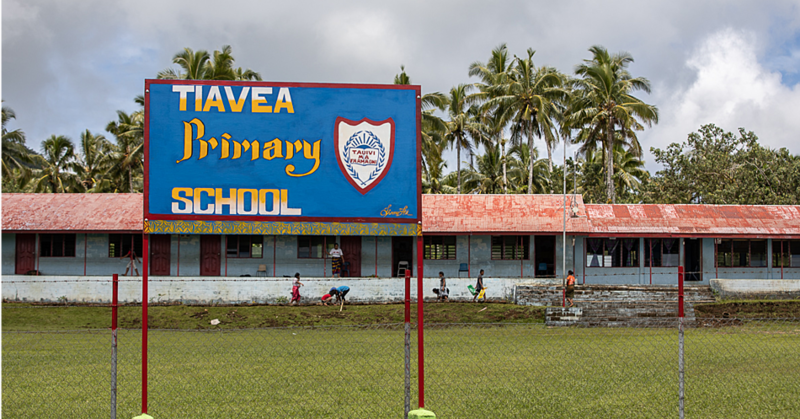 What connects Professor Herr’s own history with the one of Samoa is the fact that his first wife had worked as a cataloguer in the local library. “It was her wish that she could continue with her work but unfortunately because of health reasons, she wasn’t able to do that. For Herr, it was indeed a special honour to hand over this collection to the Parliament of Samoa. 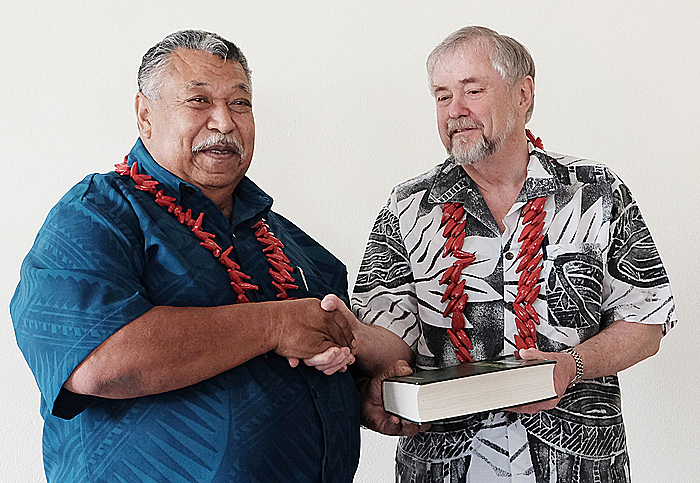 Speaker of Parliament, Leaupepe Toleafoa Fa'afisi expressed his gratitude to Professor Herr, stating that the handover of his literature collection is only “one of many sacrifices” Herr had made to the Parliament of Samoa in the past. The collection will be catalogued and exhibited “mostly for the members of Parliament”, who “will use the books for their research”, said Valasi Iosefa, Manager of the Institutional Strengthening Services, that will now take care of the literature provided by Professor Richard Herr.